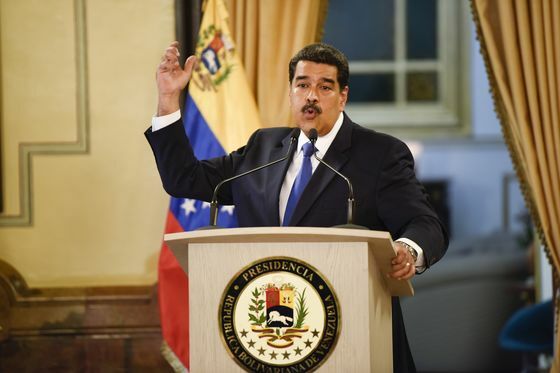 (Bloomberg) -- Venezuela President Nicolas Maduro vowed a major shake-up in his government, a sign he is feeling pressure from U.S. sanctions and an international outcry for him to resign. As part of that renewal, he said a new team is needed to tackle the country’s dire social problems after asking for the resignations of his cabinet members last week. Maduro himself faces pressure to step down amid one of the worst economic crises in the country’s history. Earlier this month, a series of power outages lasting days halted water service, stalled refineries, shut down transportation and sparked violence and looting. 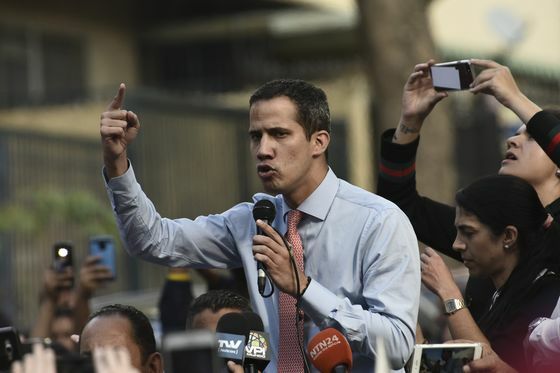 While Maduro retains support from Russia, Turkey, China and a few other allies, National Assembly leader Juan Guaido, currently on a nationwide tour to rally support, has the backing of the U.S. and around 50 other countries as Venezuela’s legitimate president. Maduro claimed that the authorities had captured a Colombian paramilitary leader behind efforts to destabilize Venezuela, with information gathered after the arrest of a Guaido aide, Roberto Marrero. He was detained this week for allegedly planning attacks against government officials. Maduro also called on supporters to mobilize and arm themselves in defense of his socialist government. While sanctions have hurt the government, he said, it won’t be enough to force a “surrender.” The government will replace electrical appliances damaged by the outages, widely seen as resulting from mismanagement and an exodus of qualified personnel but which he blamed on a U.S. conspiracy to oust him.